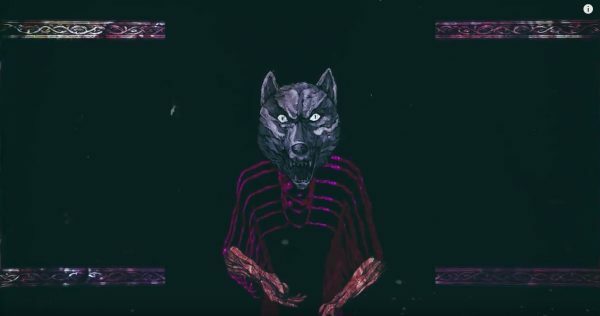 CORROSION OF CONFORMITY is pleased to unveil the official new music video for ‘Wolf Named Crow’ from their forthcoming No Cross No Crown full-length. 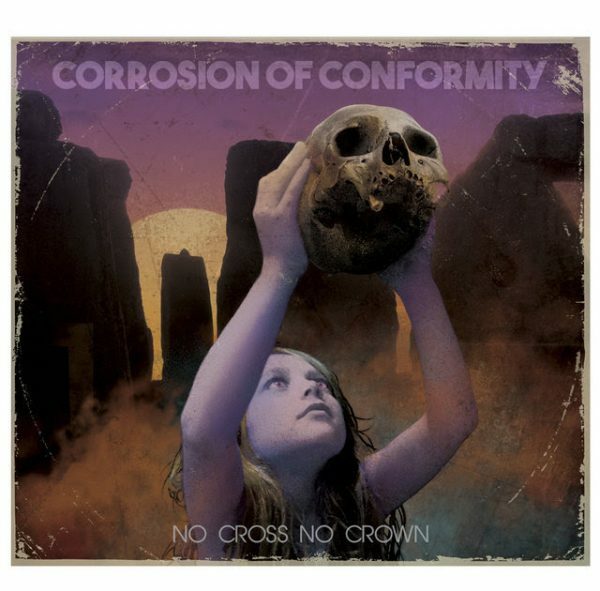 CORROSION OF CONFORMITY’s No Cross No Crown somehow sounds as though no time has passed between 2005’s In The Arms Of God and today. Recording in North Carolina with longtime producer John Custer, CORROSION OF CONFORMITY cut No Cross No Crown in about forty days over the course of a year.